Chevy Malibu vs. Chevy Impala. Learn More at Sunrise Chevy Today! Comparing the Chevy Malibu vs. the Chevy Impala is no easy task. Why? They’re two outstanding sedans that have enjoyed longstanding popularity as part of the legendary Chevrolet brand. Which one is right for you? Let’s find out! 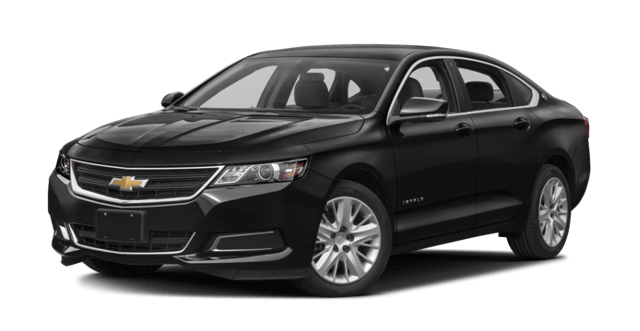 Both vehicles are spacious inside, with roomy seating for five, but the Impala is simply a larger vehicle. Both are 73 inches wide, but the Impala is 7.5 inches longer. The difference in passenger volume is noticeable, with the Malibu offering 102.9 cubic feet versus the Impala’s 105 cubic feet, and the Impala boasting over three more inches of front legroom. The Impala has more cargo volume, too, with 18.8 cubic feet of trunk space, compared to the Malibu’s 15.8 cubic feet. If you want bigger, the Impala is your choice. The Malibu and the Impala are equipped with super-capable engines. 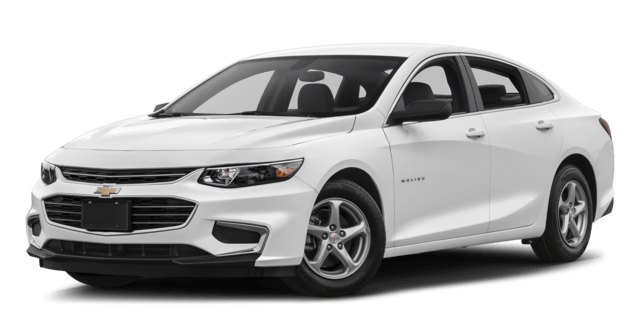 The Malibu gives you a choice of three, including a hybrid, and the 2.0L turbocharged four-cylinder engine packs 250 hp and 260 lb-ft of torque. The Impala has two engine options, a 2.5L Ecotec engine with direct injection and a 3.6L V6 engine generating a screaming 305 hp and 264 lb-ft of torque. Power is yours, no matter which one you choose. 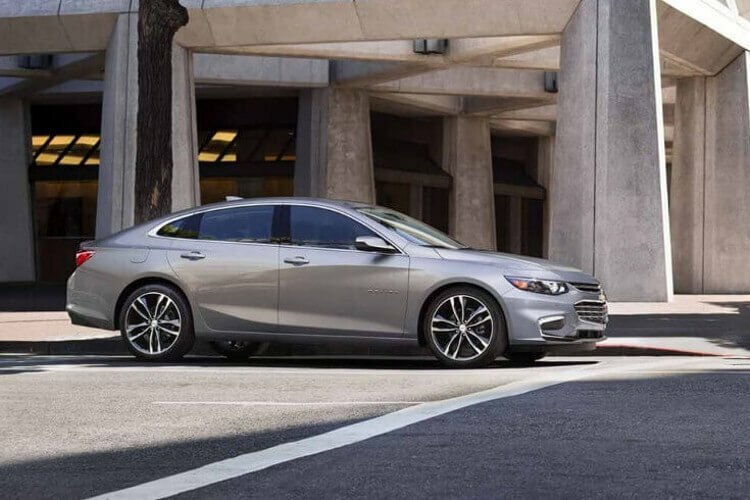 The Malibu gets an EPA-estimated 36 mpg highway/27 city with the standard 1.5L engine, which is more competitive than the Impala’s estimated 30 mpg highway/22 mpg city with the standard Ecotec 2.5L engine. So, there’s a definite tradeoff when you look at engine power and fuel economy. 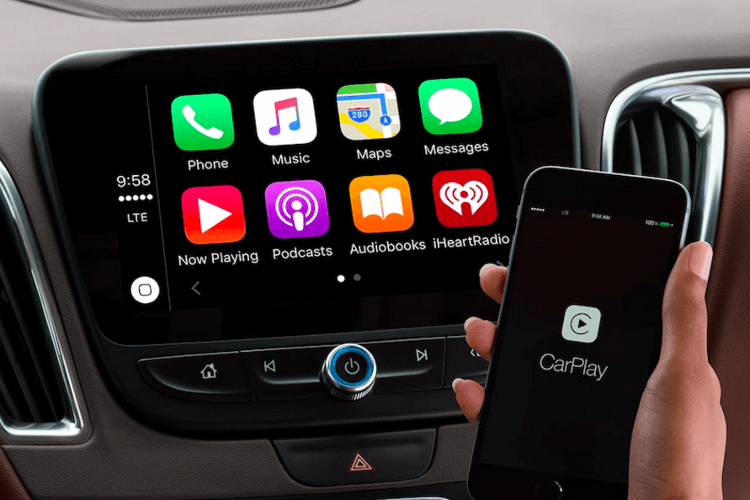 Chevrolet integrates hi-tech features for smartphones, streaming music, and connecting to the internet into all its vehicles. A host of technology-based features are offered for both the Malibu and the Impala, like the available Chevrolet MyLink display with Apple CarPlay and Android Auto compatibility, Bluetooth streaming, OnStar® Guidance, and an available built-in 4G LTE Wi-Fi hotspot for up to seven devices. You can also enjoy dedicated USB ports and an available wireless charging station in both vehicles. One key difference is that Teen Driver, Chevrolet’s innovative safety technology for encouraging safe driving habits, is available for the Malibu. The Chevy Malibu and Chevy Impala are both so outstanding, that you just need test drive both and start learning more. 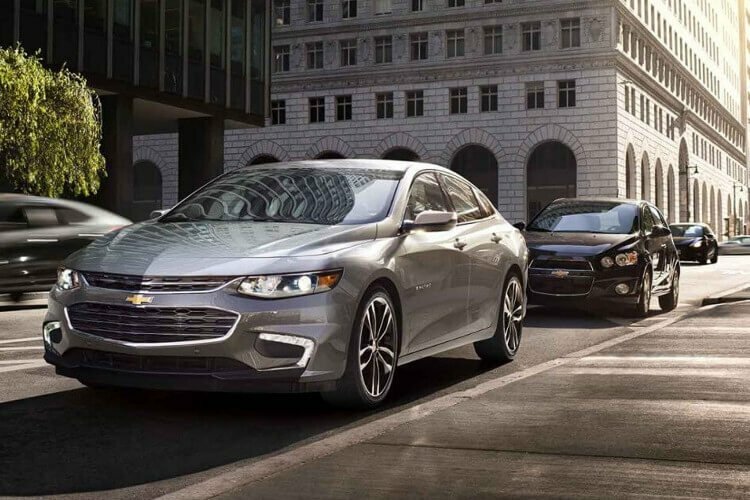 At Sunrise Chevy, we would love to show you the Malibu and Impala, and we’re here to answer your questions and talk about your financing options, too. Visit Sunrise Chevy, or contact us today!